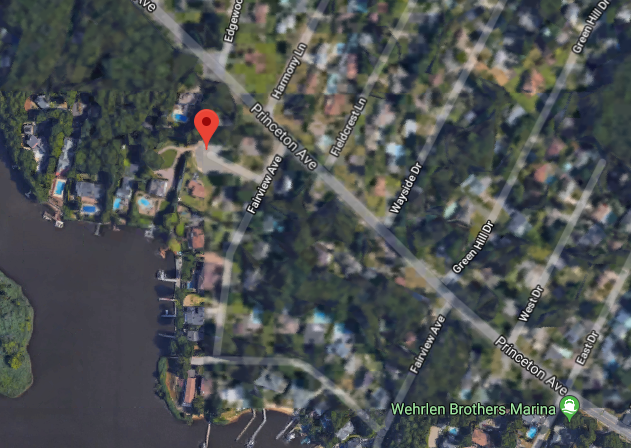 The Brick Township council this week voted unanimously to seek bids for two upcoming road improvement projects that will cover three streets. The township is seeking bids for the repaving of Fairview Avenue and Fairview Court, both located off Princeton Avenue. The larger of the two projects will be the repaving of Lions Head Boulevard South, the main road of the adult community that bears the same name.